YAY EDWARD! 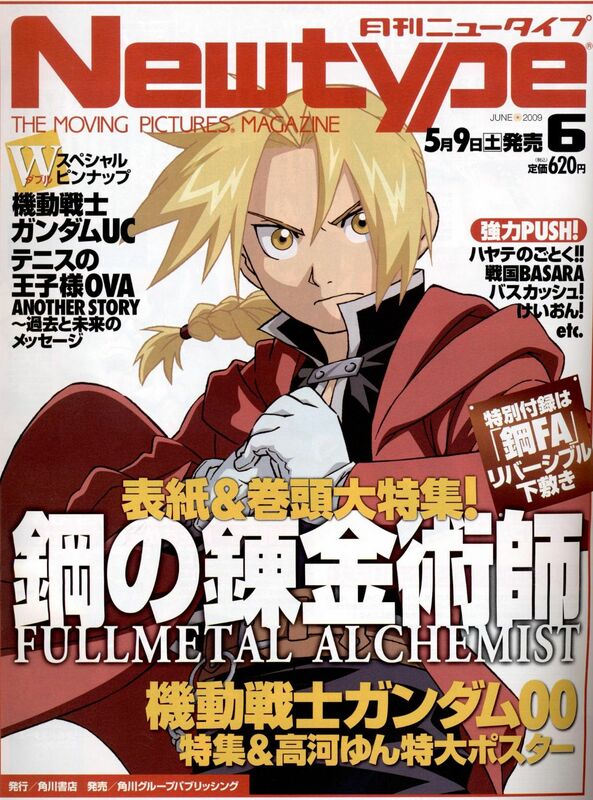 FMA LOVE THIS GUY HE COOL! Ed is a lovely boy while he has a strong heart,and I love him. uwoohh sugoi aru~ ^_^ thanks alot for uplaoding!